After January's techno especial with international guest DJ Espen Lauritzen it's time to get back to the essentials with a classical all night b2b with resident deejays Sektori & Jayday. 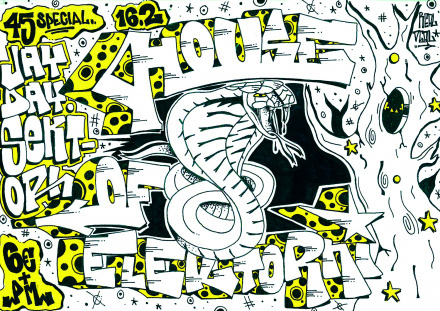 House and affiliated music played on vinyl all night! Come as you are or as you want to be!